Kevlar Construction: The first ever sync & charge cable built with bulletproof kevlar fiber, PowerLine is much stronger than ordinary cables. Lasts 5X Longer: Reinforced stress points with a 5000 bend lifespan make PowerLine many times more durable than anything else on the market. 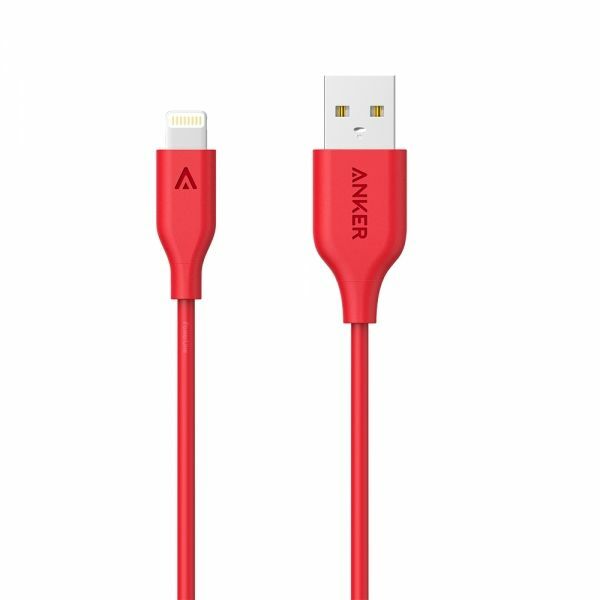 What You Get: Anker PowerLine Lightning (3ft).